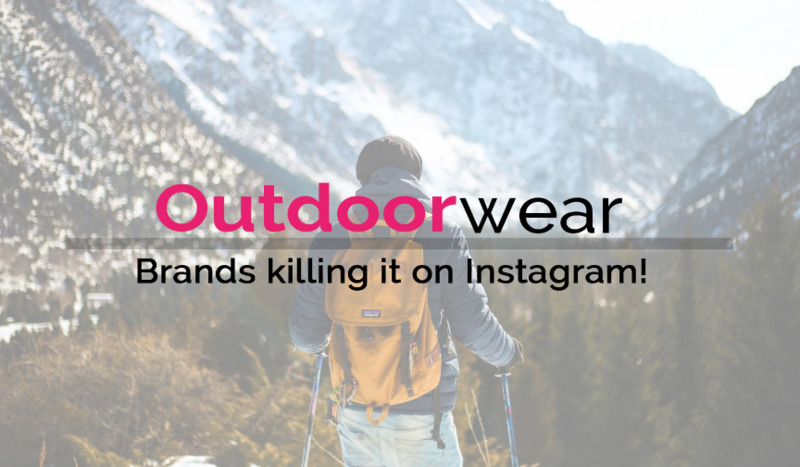 Outdoorwear brands killing it on Instagram! As the temperatures drop and Winter approaches, we've used the CONTACT filters in DIARY directory to round up some of the biggest outdoorwear brands killing it on Instagram! Thousands of the brands listed are categorised and contact results can be sorted by following on socials in order to help you with your editorial and marketing needs. If you would like to add categories to your listed brands - please get in touch! And let us know if you would like us to add a category / feature a particular category in one of these posts - we love feedback! Looking for brand collaboration opportunities? Get in touch with the DIARY team to see if we can help! Click here to see all outdoorwear brands!